Juniper Research: 1 in 3 home routers will also produce public WiFi hotspots by 2017. 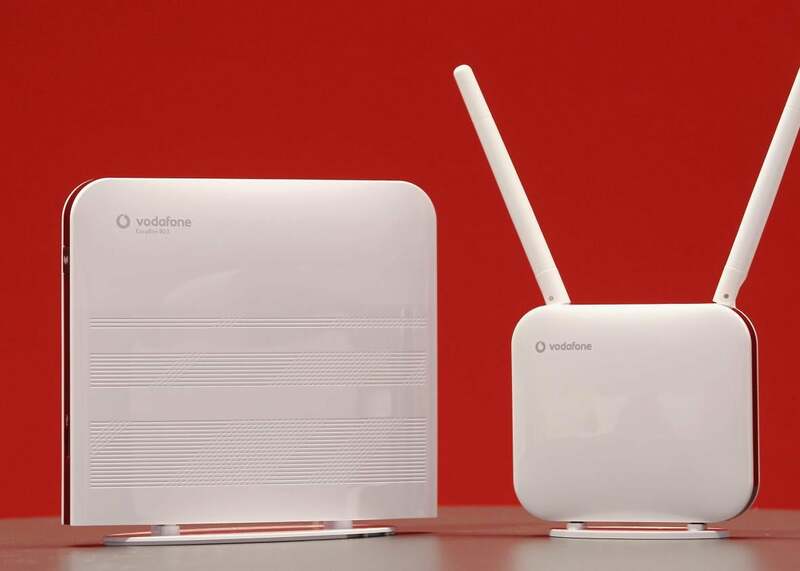 How much do you really know about your modem and router? Maybe you’ve heard that it’s a bad idea to completely ignore your wireless router for years at a time—it’s a really appealing gateway for hackers. But there may be more reasons than you think to check in on that ugly plastic box: You might be hosting a public Wi-Fi network in your home. Internet service provideres want to blanket the world in Wi-Fi. So they’ve been using “homespots”—modem/router combos, provided by the ISP, that generate both the private network a customer pays for and a public network accessible by anyone. (And by “anyone,” I mean subscribers to that particular ISP who are out and about.) Now a new study from Juniper Research says that by 2017, at least 1 in 3 home routers will be pumping out these public signals. Is your router one of them? The homespot trend has been growing for a few years through Internet service providers like BT, UPC, and Virgin Media in Europe and Comcast and Cablevision in the United States. The idea is that if millions of people pay for Internet connectivity in their homes, the fiber-optic cable, modems, and routers in their houses can have increased benefit to everyone by doubling as infrastructure for public Wi-Fi. In June 2014, Comcast’s XFINITY Wi-Fi Home Hotspot service came to 50,000 Internet customers in Houston. Comcast spokesman Charlie Douglas says that as of October 2015 there were 11.7 million outdoor, small-business, and in-home XFINITY public hotspots, and the majority of those are homespots. Naturally, telecoms tout the benefits of this approach. They say that their routers create two totally distinct and secure networks, the private customer network and the public option, and that they add capacity on the fiber-optic lines so the private network isn’t slowed down by the public one. And ISPs implement homespot systems so customers are automatically opted in—they have to take action to stop the public signal. While most operators now allow consumers to opt-out, if they so wish, most consumers simply have no idea that their routers are being used in this way. Given the current concerns around privacy and data security, the realisation that home routers can be accessed by complete strangers is unlikely to be viewed in a positive light. Though security and privacy are priorities for consumers, it’s not hard to see how free Wi-Fi could end up trumping those concerns. When you’re desperate to check your email on the go, you just want to get on any network you can, and you’re happy when there’s an option no matter who is providing it.